The first company to offer engineered, manufactured, building code approved bamboo homes in the USA, and the leader in the international certification of bamboo as a building material. BT envisions the preservation and restoration of natural forests of the world by replacing wood with bamboo products. 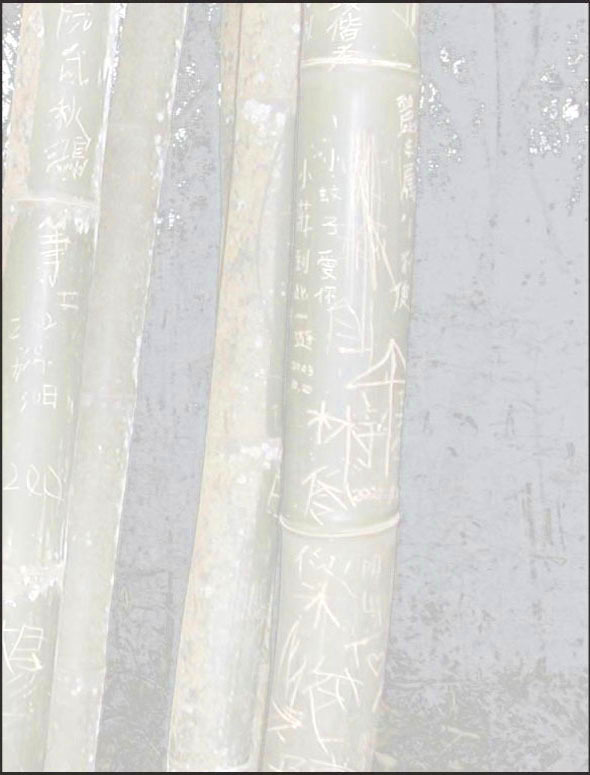 BT is committed to providing strong, long lasting, aesthetic and cost-effective bamboo for construction. BT promotes bamboo propagation, harvesting, manufacturing and building in an ecologically safe manner for ecosystems and people of the world. The world's first factory producing code approved bamboo houses with certified structural bamboo, located north of HoChiMinh City, Vietnam. An international organization established by treaty in November 1997, dedicated to improving the social, economic, and environmental benefits of bamboo and rattan. INBAR connects a global network of partners from the government, private, and not-for-profit sectors in over 50 countries to define and implement a global agenda for sustainable development through bamboo and rattan. Headquarters in Beijing, China. International Bamboo Foundation (IBF), Paia HI. The IBF a, 501(c)3 and the Environmental Bamboo Foundation of Indonesia were both founded by Linda Garland, an international designer and environmentalist. Bart Trudeau, Trudeau Architects, Latham, NY. Architectural Support Services for Institutional Facilities. We focus on understanding the complete life cycle of building facilities for long term building owners and managers.